Take the Parkway to the end, to 109 South, Follow Route 109 over (2) a large, then a small bridge. This becomes Lafayette Street. Follow Lafayette Street through two traffic lights to the end. Cape May Stage is on the right directly across from the gazebo. Exit Manhattan to New Jersey Turnpike. Take the N.J. Turnpike South to Exit 11 for the Garden State Parkway. Take the G.S. Parkway to end, to 109 South, Follow Route 109 over the Cape May bridge onto Lafayette Street. Follow Lafayette Street approximately 1.5 miles through 2 lights. Cape May Stage is on the right on the corner of Bank and Lafayette Streets. Walt Whitman Bridge to 42 South, to Atlantic City Expressway East. Take the A.C. Expressway to the Garden State Parkway south. G.S. Parkway to end, to 109 South, Follow Route 109 over the Cape May bridge onto Lafayette Street. Follow Lafayette Street approximately 1.5 miles through 2 lights. 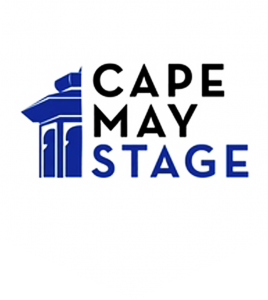 Cape May Stage is on the right on the corner of Bank and Lafayette Streets. 95 North to Delaware Memorial Bridge, take bridge to Route 40 East. Follow Route 40 to Route 55 South to end (at Route 47 South). Route 47 South to Garden State Parkway South. G.S. Parkway to end, to 109 South, Follow Route 109 over the Cape May bridge onto Lafayette Street. Follow Lafayette Street approximately 1.5 miles through 2 lights. 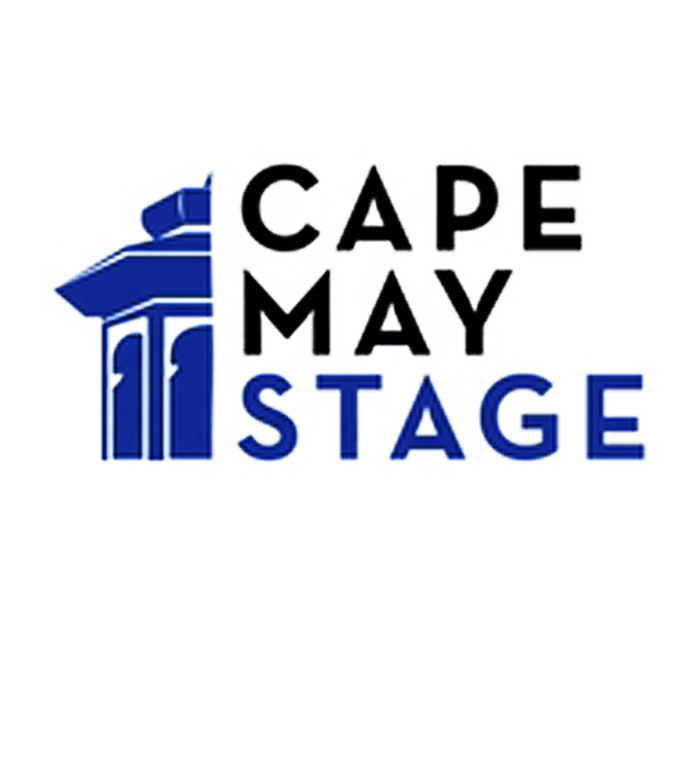 Cape May Stage is on the right on the corner of Bank and Lafayette Streets. Alternate route via Cape May Lewes Ferry: US 50 East to MD 404 East (becomes DE-16E) to DE-1S (US 9E) to Cape Henlopen Drive. Upon arrival follow above directions from Cape May Lewes Ferry.